Hooray! Gameplay Trailer #2 for The Weaponographist is here - along with an official Release Date! 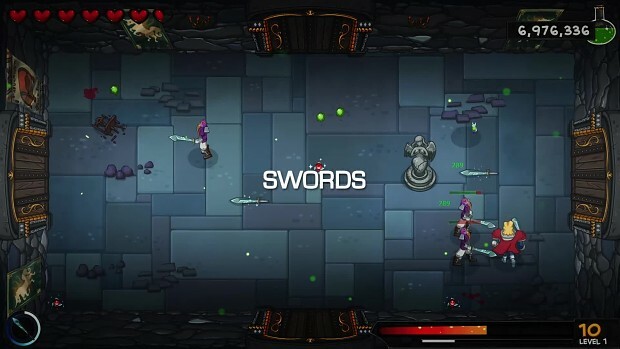 The Weaponographist is a frantic top-down roguelike dungeon-crawl coming to PC April 29, 2015. Developed by Puuba, and published by Mastertronic.